Vanilla cookies cozy up to a light layer of velvety smooth butterscotch filling in this amazingly good sandwich biscuit. Vanilla cookies cozy up to a light layer of velvety smooth butterscotch filling in this amazingly good sandwich biscuit. 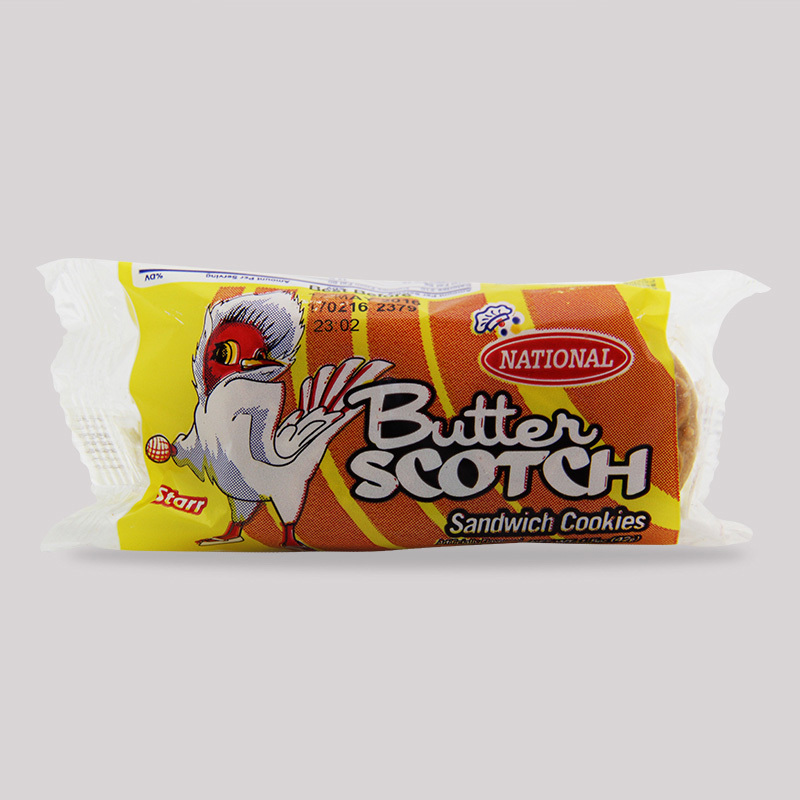 A wonderful treat for your taste buds, our Butterscotch Sandwich Cookies take snacking to a whole new level of scrumptious fun.